We deliver excellent value, without compromising on quality. 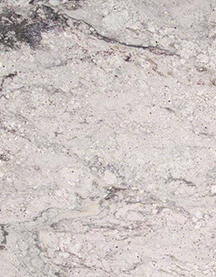 We are one of the UK’s leading specialists in Granite, Quartz & Stone Worktops. Modern Worktops provide granite worktops and quartz worktops for popular choices such as bathroom and kitchen worktops across Essex, Hertfordshire & London. As a long established business offering the highest levels of both quality and finish, we are dedicated to providing a complete and tailored service for our customers, we are also proud member of CheckaTrade. We work with our customers to offer advice and support in making the right decisions in terms of materials and designs, using only the finest quality products and state of the art CNC stone machinery. Our highly skilled craftsmen cut, fabricate and install your Granite, Quartz or Stone Worktop with absolute precision. We work only from our own workshop and we commit on time and quality in everything that we do. If you are looking for a new Quartz or Granite Worktop in Essex, Hertfordshire or London get in touch today and check our our latest reviews on CheckaTrade. Located in Essex just north of London our team can offer our clients an unparalleled service and we take the hassle and strain out of the entire process by managing all aspects of each project. 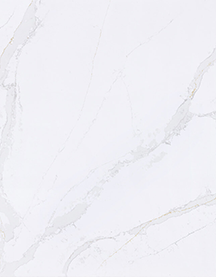 Whether you are looking to transform a kitchen worktops, bathroom counters or indeed any other surface within your home or workplace, with Modern Worktops you can always be assured of high quality materials and excellent service. If you are looking for a new Granite or Quartz Worktop Kitchen Worktop in Essex, Hertfordshire or London get in touch today. We offer a 10% local discount to customers close to our showroom in Essex. Please Fill the contact form below and we will get back to you within 24 hours.